HARTING Ltd. has been established in the UK for over 30 years, and has been based in Northampton since 1990. The company currently has over 100 employees, and turnover is in excess of £20 million. The range of products and solutions includes connectors, device connection technology, network components and ready-to-use system cables. HARTING products provide connectivity and networking for the key lifelines of data, signal and power in industry sectors such as automation, automotive, rail, energy, transport and machinery. potential of Industry 4.0 Integrated Industry. 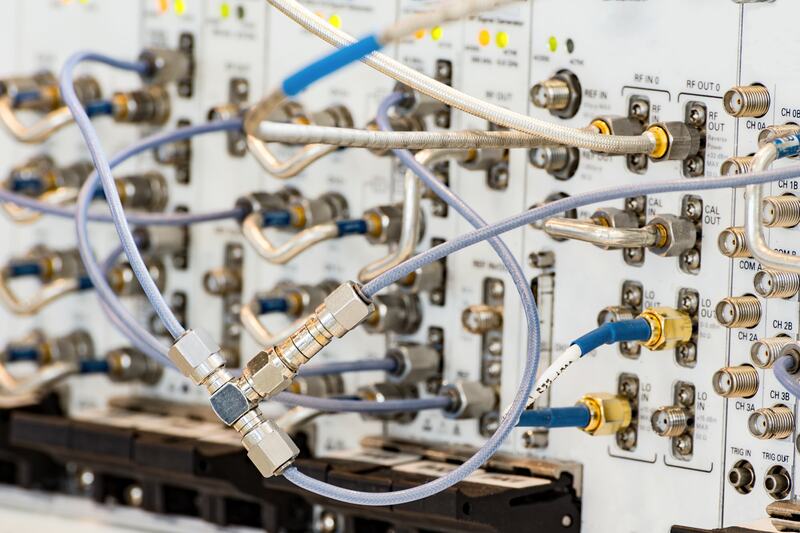 HARTING’s UK manufacturing operation, HARTING Integrated Solutions, offers a range of custom solutions to assist with backplane design, boxed solutions, high-speed communications and I/O panels. HARTING specialises in solving problems using both standard designs and Printed Circuit Board (PCB) solutions, offering the benefits of reducing wiring, lower cost or simplified design. The company has been a 100% family owned business since it was founded by Wilhelm and Marie Harting in 1945. A management transition took place from the second to the third generation of the family, in accordance with the company’s vision to remain an independent family business.